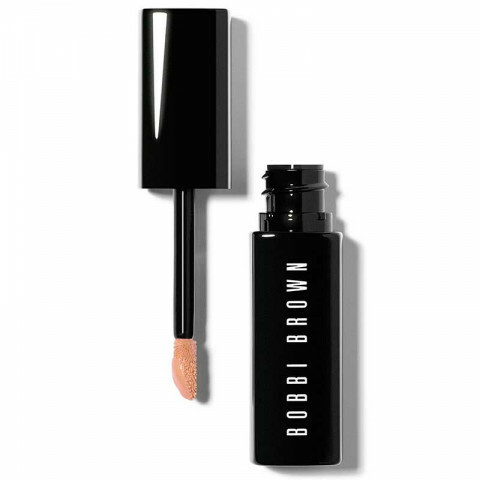 What is it: Beyond weightless coverage, this silky hybrid formula treats as it neutralizes under eye discoloration and primes skin for perfect Concealer application. Eyes look instantly fresher, brighter, and more rejuvenated. Why is it different: Formulated with a skin-boosting blend of Cordyceps Mushroom, Indian Tree Root and Bamboo Grass, Intensive Skin Serum Corrector helps visibly counteract dark circles, including imperfections and excess pigmentation; re-energizes tired-looking skin; and boosts skin's moisture levels for a plumper, smoother, more refreshed look. Weightless serum texture floats over skin and imperceptibly covers discoloration. I purchased this based on a recommendation by a sales girl when frantically looking for under eye concealer. I love it! The color is natural, coverage is great, creamy consistency is perfect, even for my combo skin. i really like this corrector. does a fantastic job with correcting my dark circles. i use this to help cover up my dark circles and it works wonders. love this product. it instantly help cover the dark circles under my eyes. and very easy to use. there are also many shades that i can choose from. this is not a concealer. it is a color corrector. works really well to covering up blue pigmentation under the eyes. great!